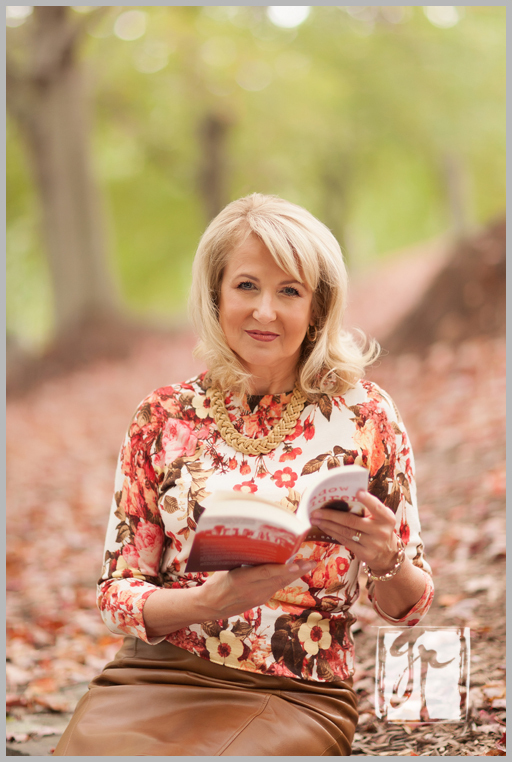 Louise was mentored in ASCENT’s Guided Writing Program to produce her powerful, eye- opening novel, “Shadow Children.” This page-turner is not an easy read, but it’s a need to read – a story of dark moments mixed with great hope. Louise worked hard to blend the urgent information we need about this crime against our children without dragging us through graphic horrors. Today, she speaks to civic groups, helping communities know how to be alert for this crime in their neighborhoods. Thank you, Louise, for getting up out of the pew and working on this crucial issue. 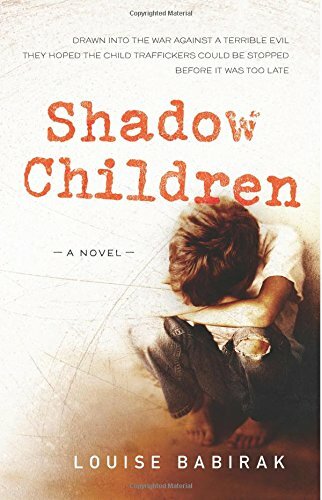 Check out and buy Shadow Children. Visit Louise Babirak on the web.